Chelsea to offer £50m for Premier League defender including one of our brightest prospects? According to rumours in the press, Chelsea have moved closer to the signing of £50m Virgil Van Dijk from Southampton by offering Andreas Christensen as part of the deal. Now let me start by saying to bid and possibly buy a defender for £50m is quite simply ridiculous. We sold David Luiz to PSG for the same figure a couple of seasons ago to which all of us thought what a deal that was but to be contemplating paying that amount really is a joke, especially when you are also talking of offering up one of our brightest prospects from the Academy also! Maybe I haven't paid enough attention to him this season by Van Dijk hasn't impressed me at all, he hasn't stood out for me as someone like Toby Alderweireld at Spurs for example if we had to look at other players outside of Chelsea in the Premier League. Van Dijk has been out injured since January and will not play again this season but I know that Southampton fans really rate him and have done so since he arrived from Celtic a couple of seasons ago. At 26 years-old, he is just at the right time in his career to really kick on and given the right opportunity at a top club, he could prove me wrong and become a real top, top defender. I reserve the right to hold onto my doubts here especially when we are talking of Andreas Christensen who is still only 21. He will return to Chelsea at the end of the season after two successful years personally for his development in the Bundesliga with Borussia Monchengladbach. 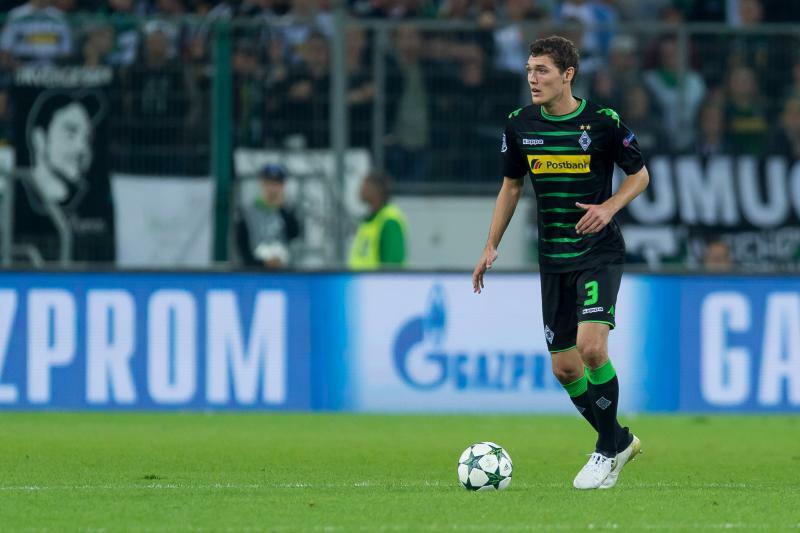 Right here, right now I would keep Christensen and the money and implement the young Danish defender into Antonio Conte's squad as quickly as possible. He is someone that the club have held in high regard for years with a reported salary of £20,000 per week at the age of 18! We keep banging on about when the next John Terry is going to come through from the Academy which has proven to be the best for many seasons now. Why not take this opportunity to implement one of the brightest talents in the game at his club and not sell him or loan him out again next year. 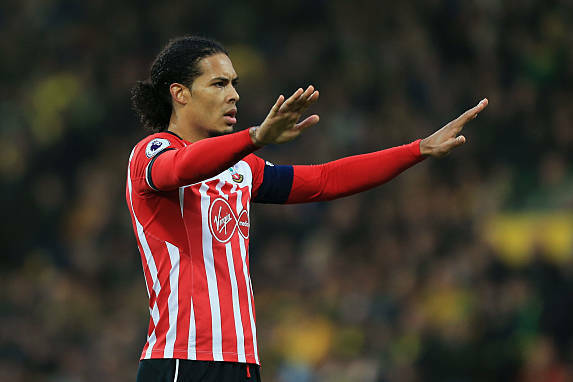 I am sure Virgil Van Dijk is a good defender, however he is nowhere near worth that amount of money for me. I say keep hold of Christensen. What do you think?